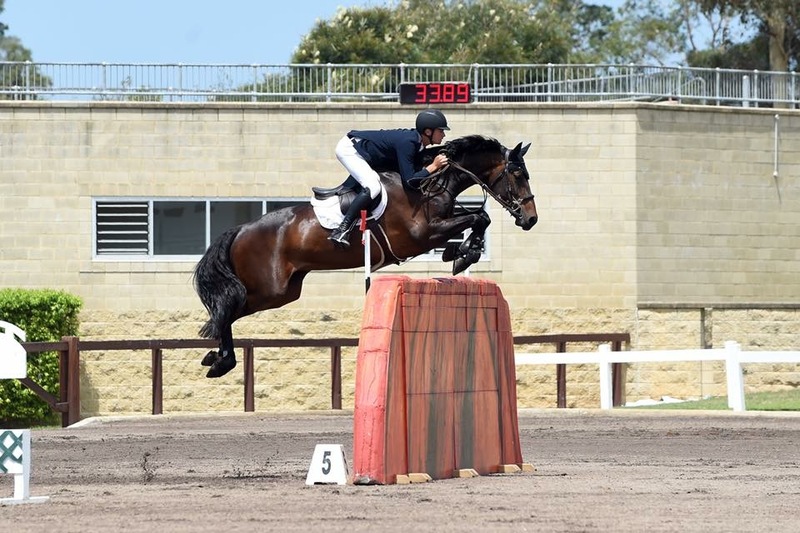 FEI Rising Star, Australian Champion and International Showjumping sensation Tom McDermott. 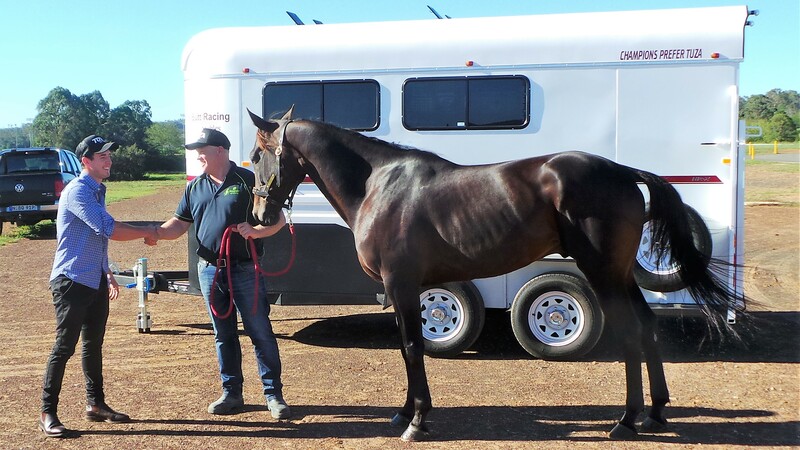 Tom knows that every part of his preparation, training, horse, feed and travel matters. Giving his horses the most comfortable and safe ride is big on his priority list.